ETHICS STATEMENT: I have no financial relationship with Sony regarding these cameras. I have worked for them on the odd project here and there over the years, but nothing ongoing and nothing regarding these cameras. 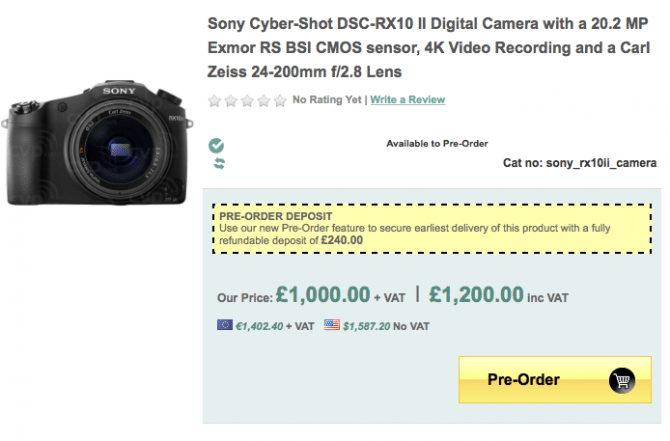 I will never to do a camera review paid for by a camera manufacturer. The cameras were supplied to me by Sony for 1 week with no strings attached. This post is to give information and share my opinion about them to readers of my site. I have just taken delivery on the Sony RX10 II and RX100 IV from Sony Europe, who have kindly loaned them to me for a week. This was unexpected but very welcome! 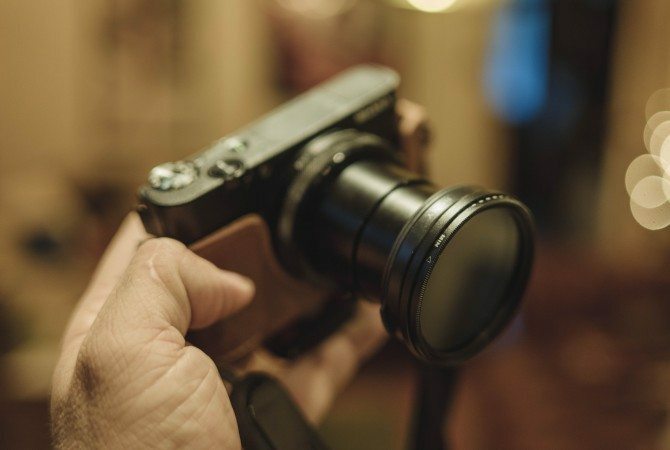 I have already done two blog posts about these cameras based upon initial hands-on trials, but I wasn’t expecting to get any shooting time with them so that is why we have a third post about them. I know it’s been a lot of Sony recently, but that just reflects how much they are taking command of the market right now. For non Sony lovers and especially Canon lovers, you will be pleased to know I will be doing a post on the C100 MkII and C300 MKII in the very near future! 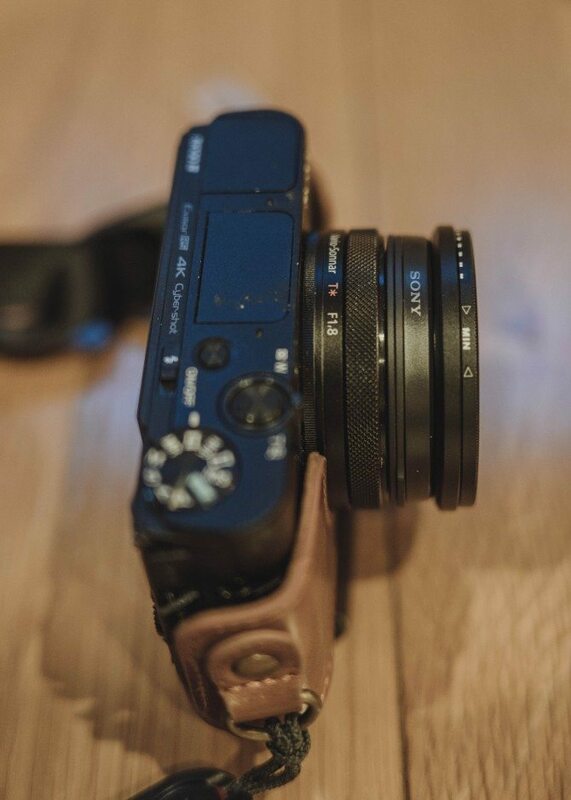 The previous two posts also covered the very lovely looking A7R II, but I haven’t got that to try…yet! 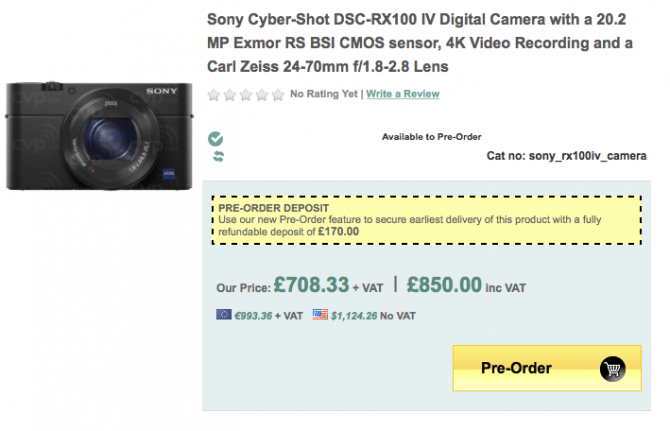 I have actually pre-ordered both the A7R II and the RX100 IV, not the RX10 II. I can’t afford them all! I can’t really afford either really! 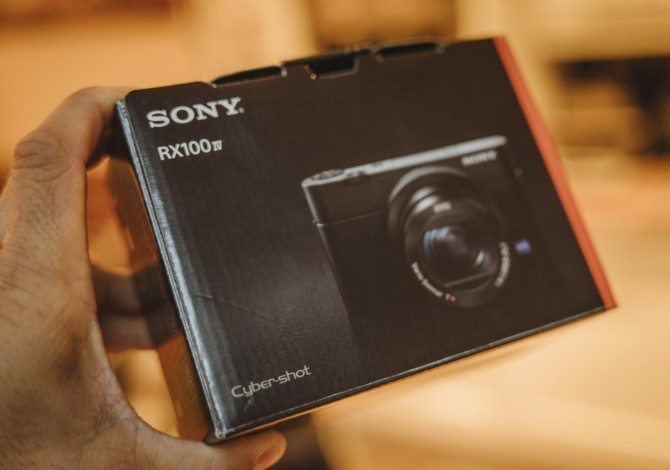 What excites me about the RX100 IV is what is can apparently do in such a tiny package! 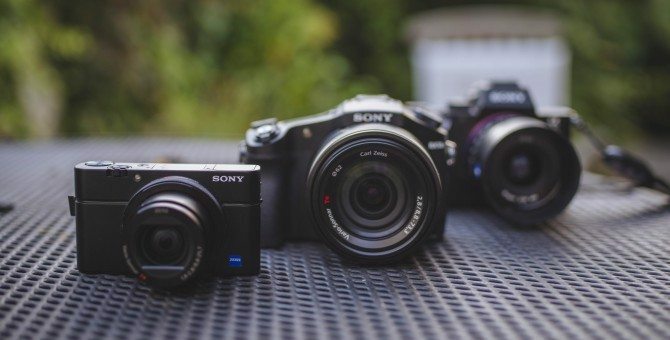 Both the RX10 II and RX100 IV share the same newly designed 1″sensor and a lot more. 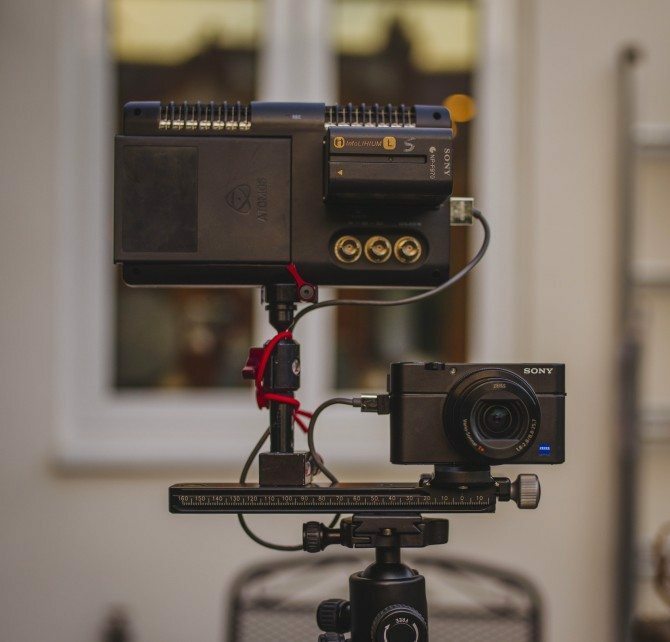 Both have 4K XAVCs 100mbps internal recording, both have no pixel binning in 4K or HD in normal record speeds, both have super high quality OLED EVF as standard, both have HD high frame rate up to 1000fps (don’t get too excited about that high frame rate yet!) and both S-Log 2. These are the headline features in video for these cameras, after all these are still primarily stills cameras let us not forget! 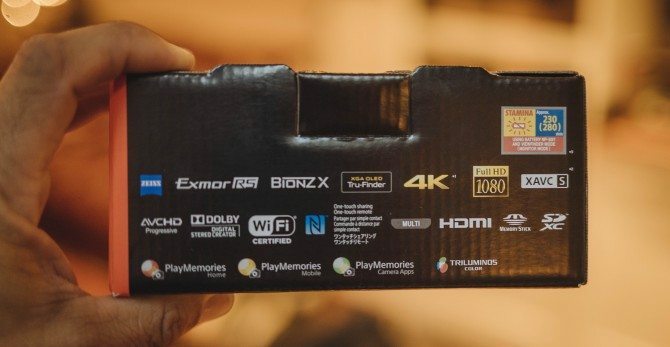 What is the internal 4K like? 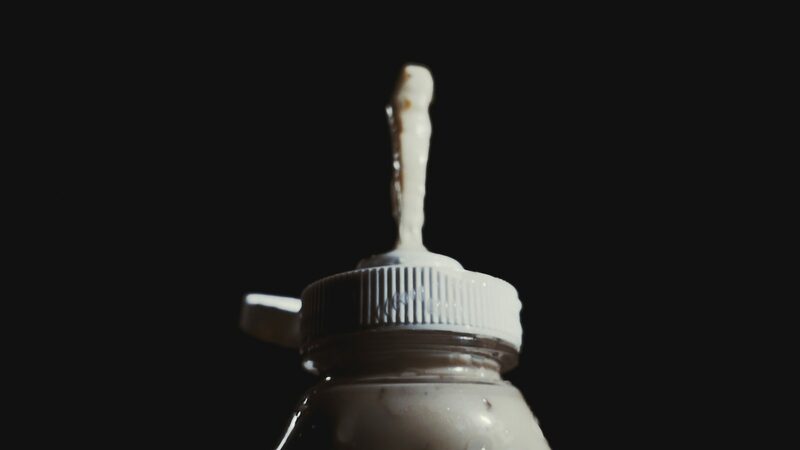 Is it good enough or is it too compressed? Can you use external recorders with them? Is there really no pixel binning? 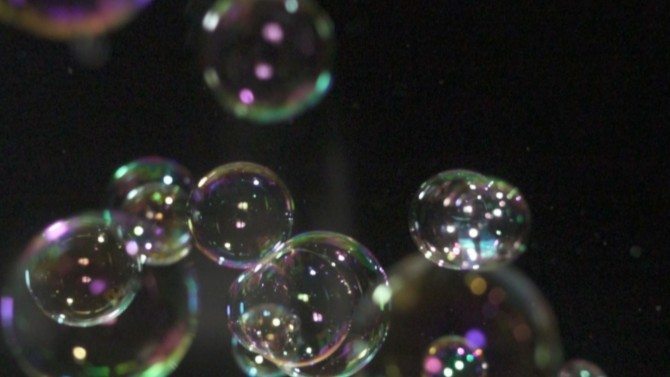 What do the high frame rate modes look like? Are the 500/ 1000fps modes usable at all? Are the short record times for HFR too limiting? How is the S-LOG 2 in these cameras? Can the 8-bit codec, especially in 4K, hold up to grading needed? 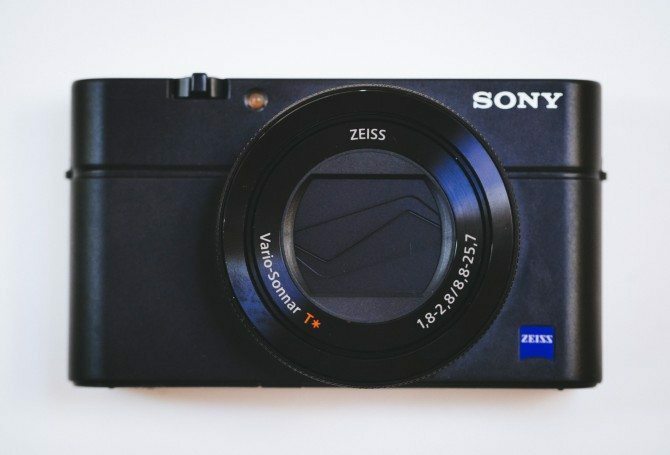 Is the RX100 IV too small and fiddly to be used as, if needed, an “A- Camera” not just a “B Camera”? Quality Priority mode Higher Bit-rate More Res – Less Rec Time. 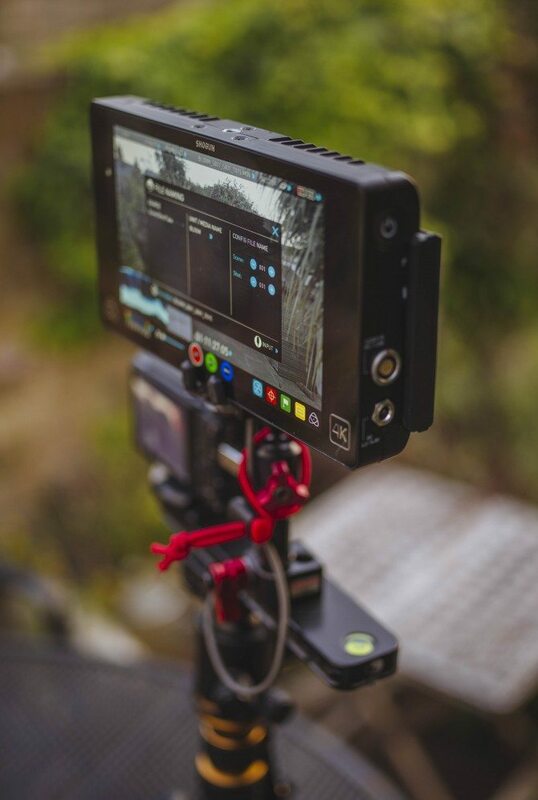 Shoot Time Priority Lower Bit-rate/Resolution – More Rec Time. These crop the most and have the progressively worse images. As you can see the the 250 fps “shoot time priority” resolution is the same as the “quality priority” at 500fps! You take a big hit to record longer. RX100 IV maximum record time in 4K per clip is 5 minutes, due to potential overheating issues. 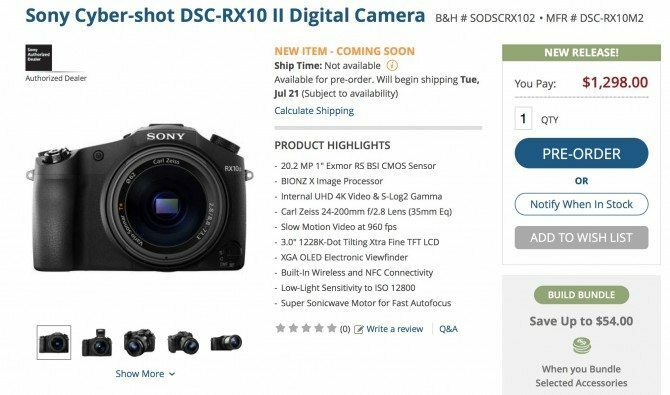 The RX10 II can do the maximum allowed by European tax law of 29 minutes 59 seconds. This is the same whether bought inside or outside of the EU. 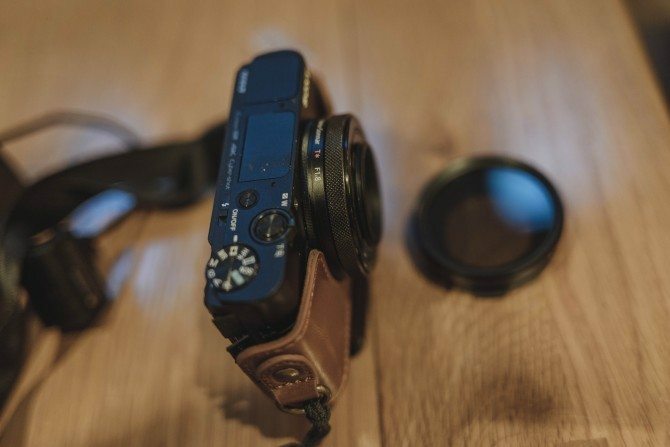 RX100 IV has a 35mm equivalent lens of 24-70 F1.8- F2.8. 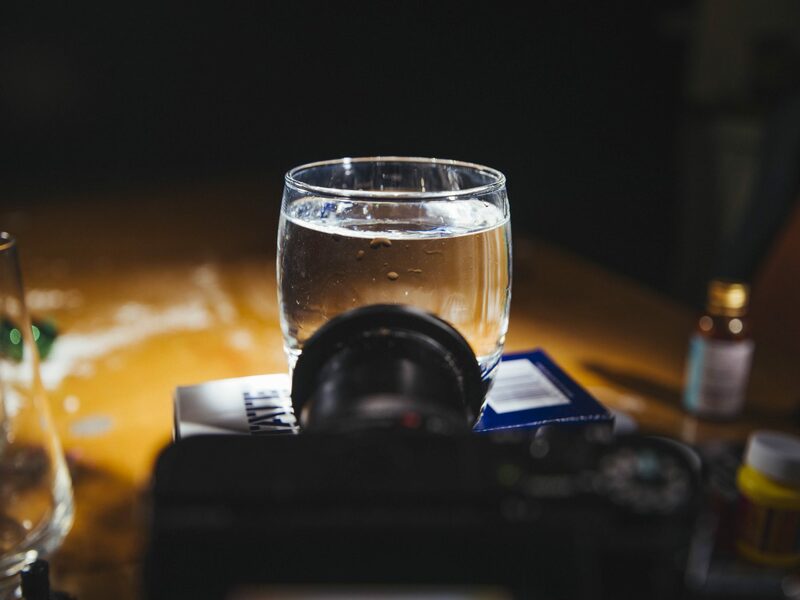 The RX10 II has a 35mm equivalent lens of 24-200mm at a constant F2.8 aperture. RX100 IV has no mic input or headphone jack. 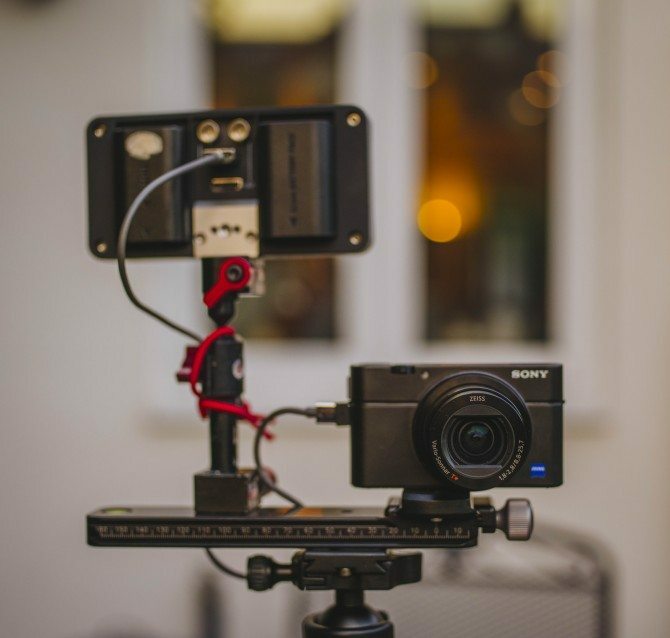 The RX10 II has both, plus the Sony hot shoe for use of the Sony XLR module of direct connection of the UWP wireless receivers. 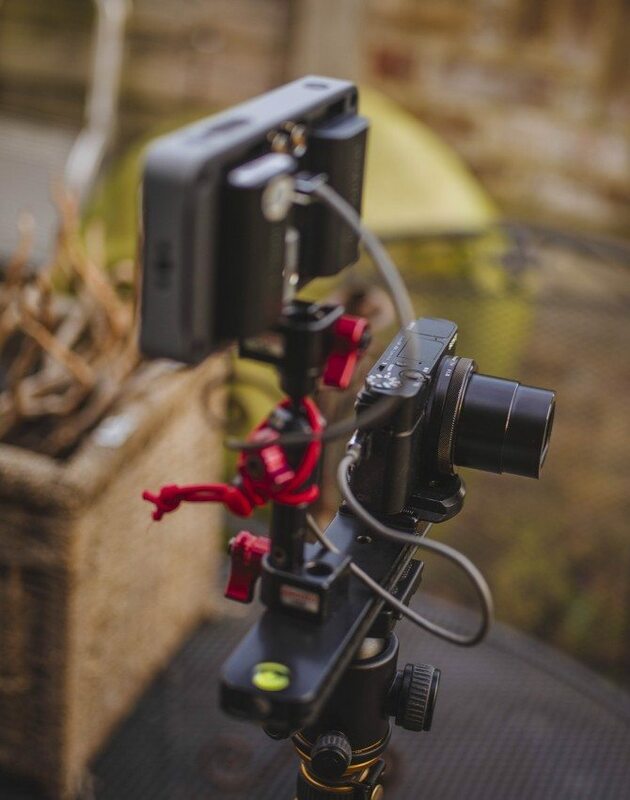 After experimenting with some ridiculous rigs, including mounting the RX100 IV ONTO the Shogun in my last post, I have actually fashioned out a half way usable tripod rig for the cameras using a Really Right Stuff rail/ plate which is actually designed for use as part of a panorama kit and Zacuto arm (which I am not even sure if they even still make!) with two Zicro attachments. I have a couple of boxes of miscellaneous rig bits and pieces that I am often creating makeshift rigs from! The reason this came about was the RX100 IV has no shoe of any sort, so there is no way of attaching anything to the camera. Whilst I can imagine that camera especially just being used as is, I wanted to see if it can be used as more than just a “walk-around camera”. I also can’t bear shooting without my Small HD 502 monitor these days. It may be small at 5″ and look a bit like a phone, but the image is spectacular, as are the features. 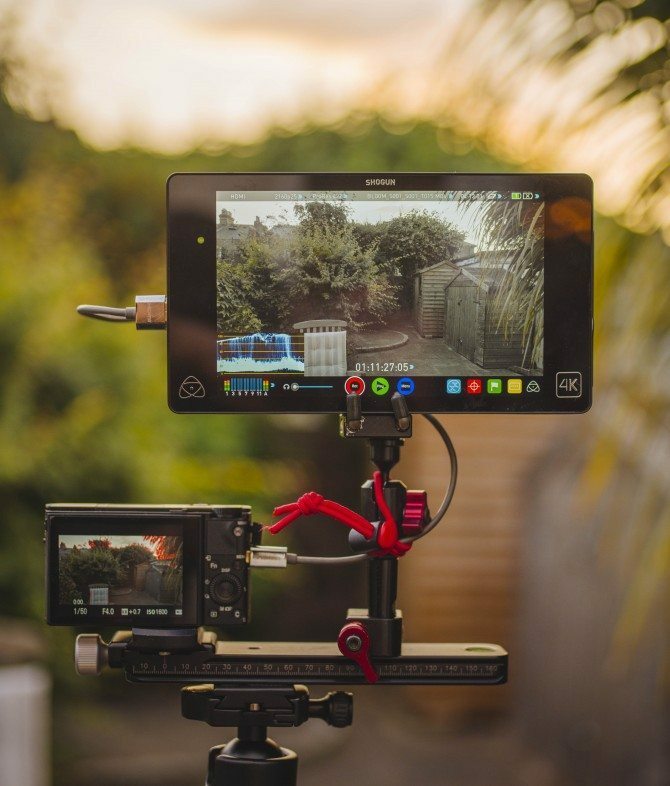 Have folders and folders of 3D LUTS on itto inspire me whilst shooting, so I needed to make sure I could mount the monitor onto the camera somehow! The only downside to monitors for shooting out and about is that people get really nosey and start peering at it! This all worked fine. 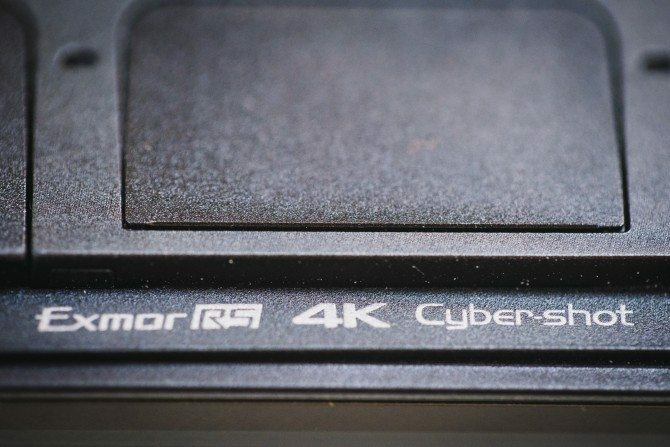 There is a clean HDMI output from the camera even in 4K. All 8-bit 4:2:2 uncompressed. 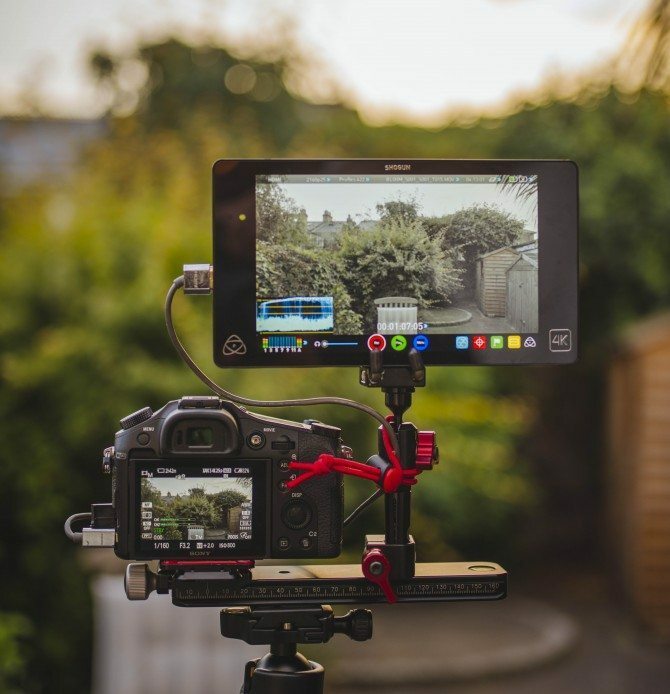 Just like the Sony A7s, if you want to have the camera’s display on your external monitor (HDMI Info mode) then the camera LCD is disengaged. For the camera screen to stay on, then HDMI info mode needs to be turned off. Naturally, if you were going to record a clean output onto a recorder then this would be the correct mode anyway. One interesting thing to note is that if you have “dual record” on, which is when the camera records 720p proxy MP4s, then when you hit record the output to the monitor disengages! This may be because I have pre-release cameras, but I don’t think so. 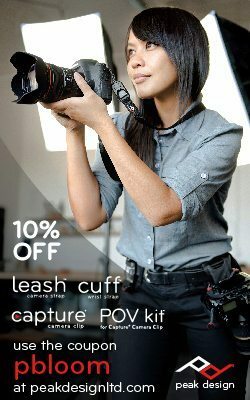 I have seen this on other Sony cameras like the AX100. So basically, if you are using a monitor turn off the proxy recording! 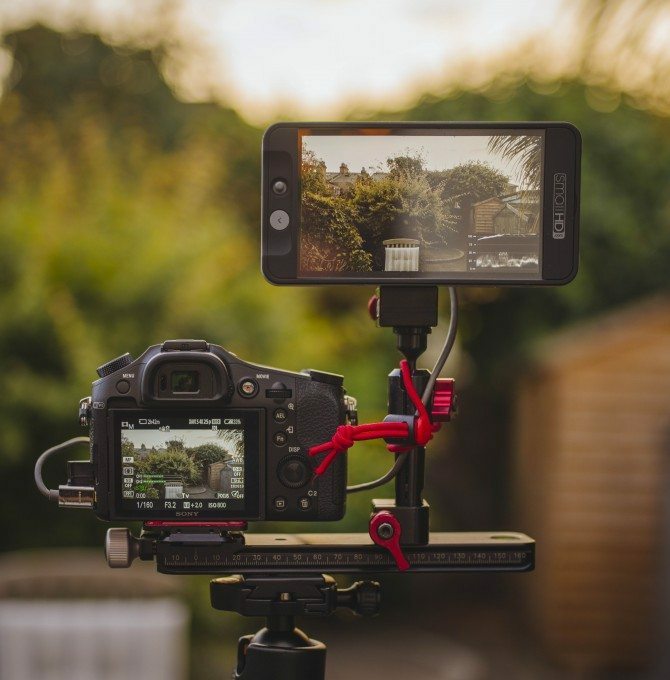 So what about using an external recorder? Are there any issues? My previous post went into the whole “to record externally or not to” so I will skip that. 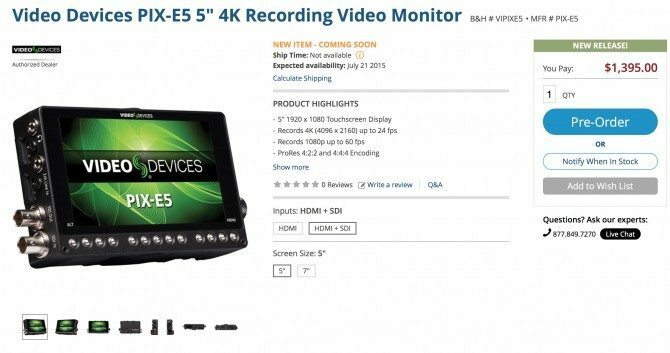 Let’s just assume that you do want to record externally, whether in 4K or HD. 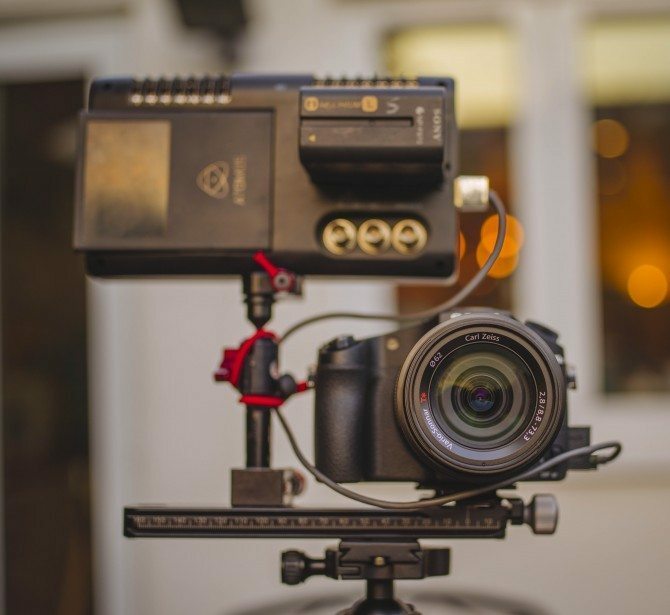 Certainly if you want to sidestep the 4K 5-minute record time limitation of the RX100 IV then using an external recorder and not hitting record on the camera (just the external recorder) is a very practical use of one. 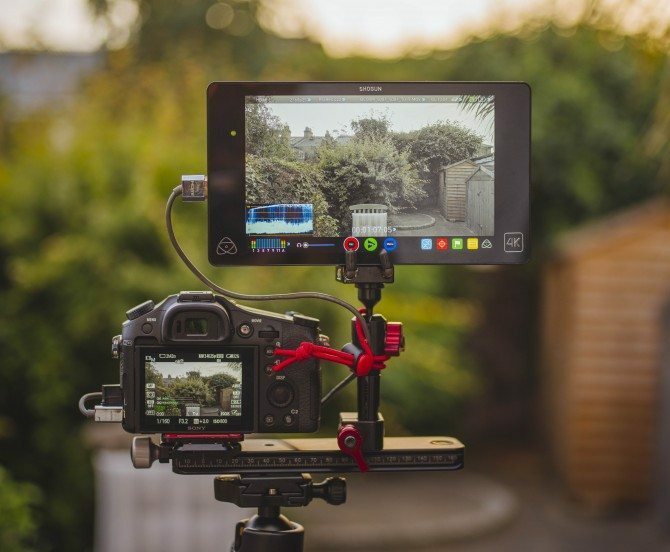 Using the same rig, I connected the Atomos Shogun to the cameras, exactly the same way using the same Lindy Chromo slim HDMI cable. 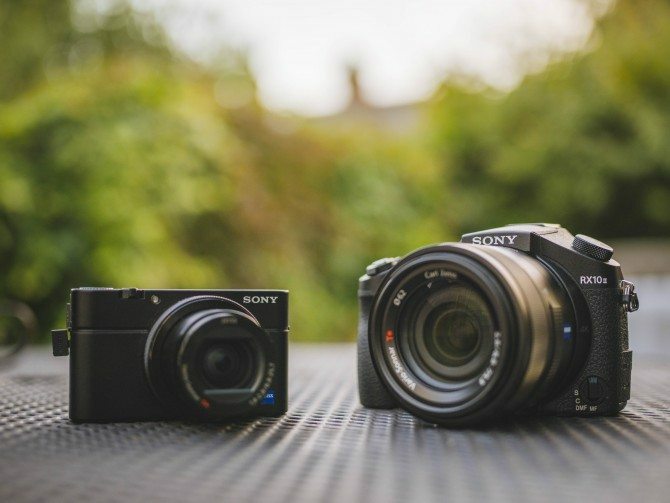 The RX10 II doesn’t look quite so ridiculous with the Shogun next to it! Even though there is a message that comes up in the menus when you select HDMI/ 4K saying you cannot record 4K internally AND output 4K externally, you actually can. First off don’t select that menu option….again, make sure proxy recording is off, set TC output on for triggering the Shogun, and HDMI mode to AUTO. When you hit record on the camera, the camera’s LCD goes black. Don’t freak…it’s still working, I have tested it. 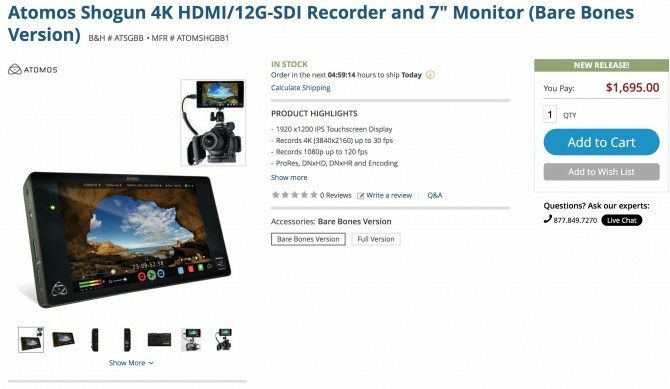 If you go to the mode where it gives you that warning that you cannot record 4K internally and output, then the rear LCD stays on when you hit record but all it is doing is sending a trigger to the recorder to start. 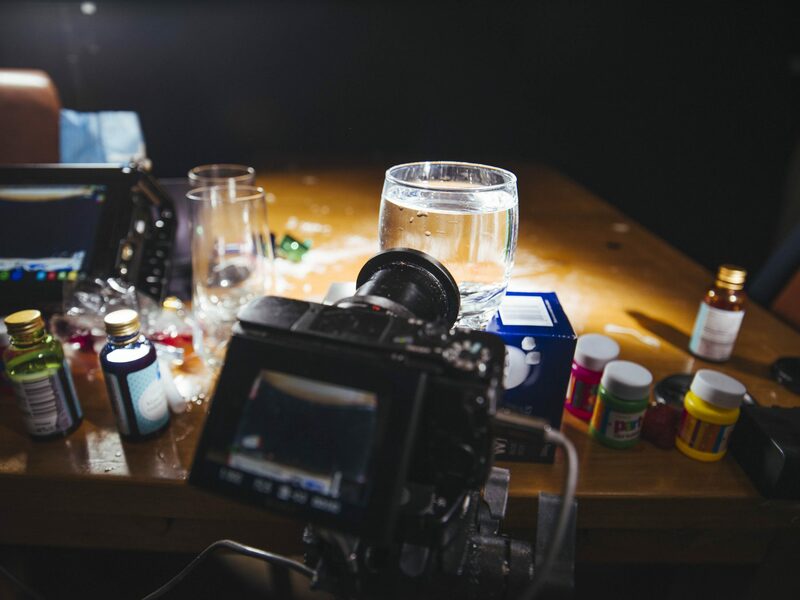 Very similar to what the A7s does. It’s weird, but unless they change it for release you can do both – you just need to make sure your recorder is your monitoring device, too or at least feeds your monitoring device. In HD for some reason the Shogun is flagging the 25p incorrectly (same happens with 23.98p) as 50p. It’s not 50p. You can set the camera to record 1080p 50p/ 60p and output it if you want, but when it’s 25p the Shogun is flagging it incorrectly. This is not a new bug, happens with the A7s too. It needs fixing. The HDMI is sending the 24p/ 25p as a PSF signal as is the norm. 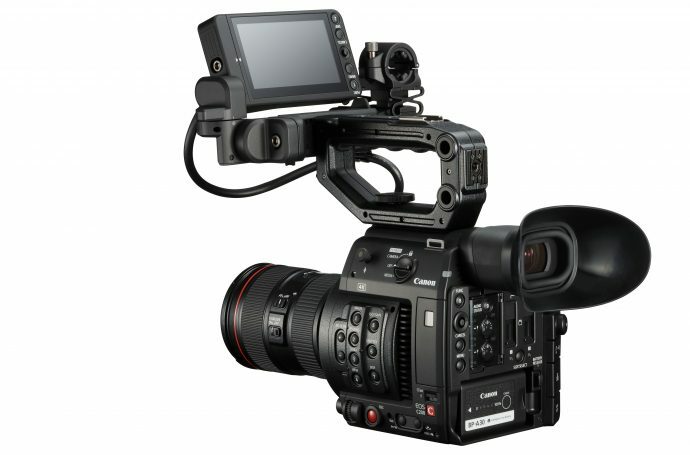 The Convergent Design Odyssey 7q+ sees it correctly. It’s just the Shogun that has the issue. It means a bit of post work flagging it correctly. 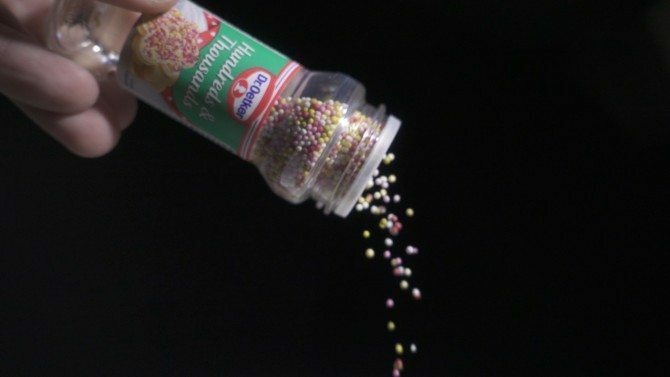 Don’t conform it to 25p or it will all go horrible slow motion/ half rez wrong! Whilst I haven’t shot anything of note to share with you, my tests did reveal some other interesting things. In High Frame Rate mode you have the quality/ duration option. 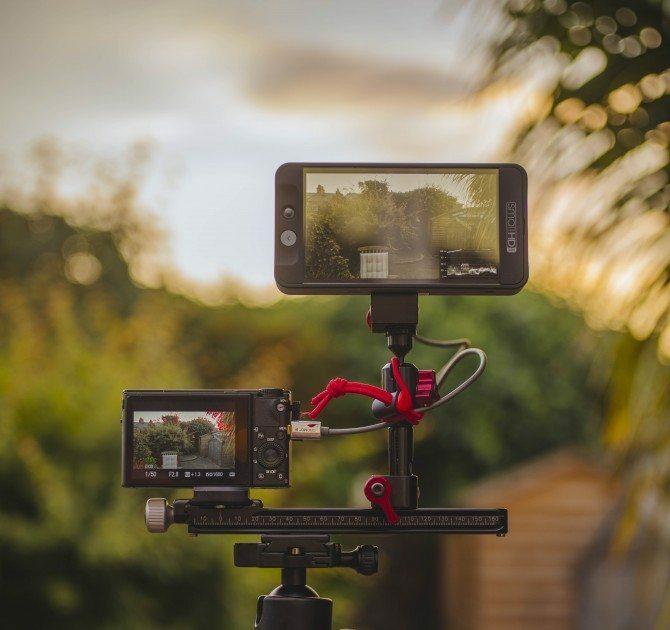 Basically you can record 2 seconds or 4 seconds, the latter sacrifices the vertical resolution to record for twice as long. It’s JUST about acceptable in the 240/ 250fps mode but I prefer what I have seen from the “almost full HD” resolution of the quality setting. The 480/ 500 and 960/ 1000 crop the sensor more and introduce more noise and more resolution loss. I need to do some proper shooting in these modes before I share any more opinions about them. 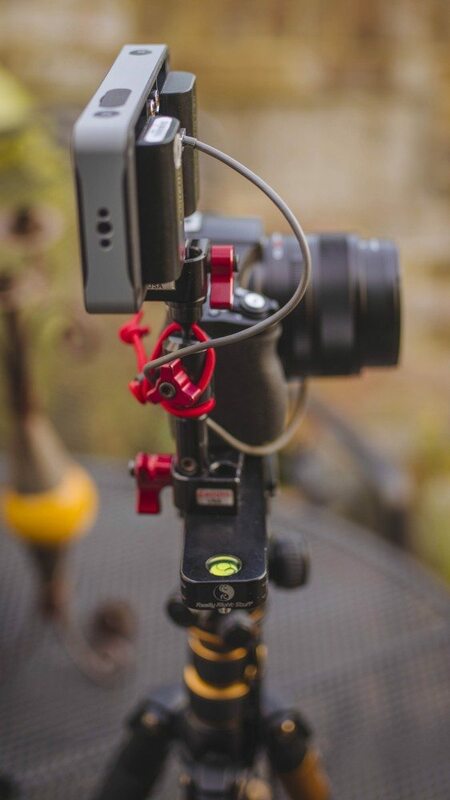 When you record in these modes with the buffer, it then records the shot to the card in real-time. So in 250fps mode at 25p it buffers for 2 seconds then takes 20 seconds to write the shot to the card. 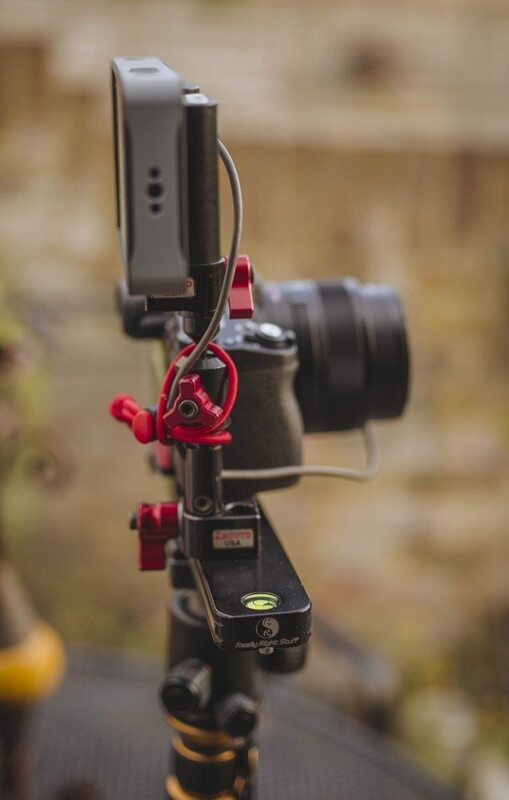 Whilst doing this it plays the shot out of the HDMI clean real-time too so you can record your HFR shots on your external recorder just as well as you can normal speed. 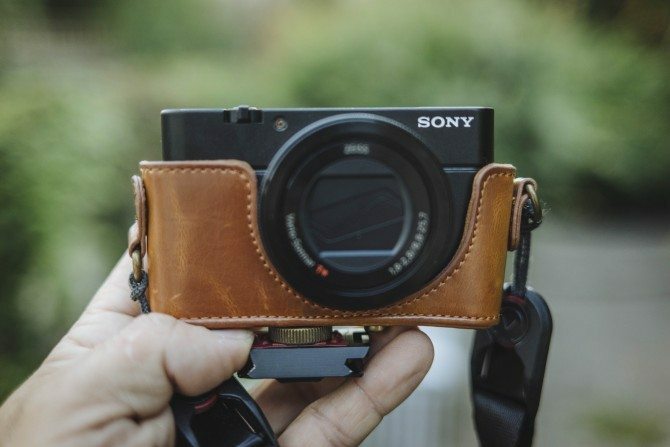 Above is my little leather case for my RX100 III which is identical in shape/ size to the IV. I have attached my Capture quick release plate to the thumb screw holding the camera in place via the 1/4 20 tripod hole on the bottom of the camera. It’s a really annoying place for it as it’s RIGHT next to the hinge where the battery/ SD card live. So whenever you need to change battery or card you HAVE to remove the tripod plate. It doesn’t matter how small your plate is, because it’s right on the hinge this will become really annoying really quickly! 🙂 Why the case? I like it that’s why! Where can I get a nice tan leather case for my FS7 or F55?! The RX10 II doesn’t have the tripod plate irritation issue, thankfully, as it has a bigger bottom and therefore more space than its little brother! 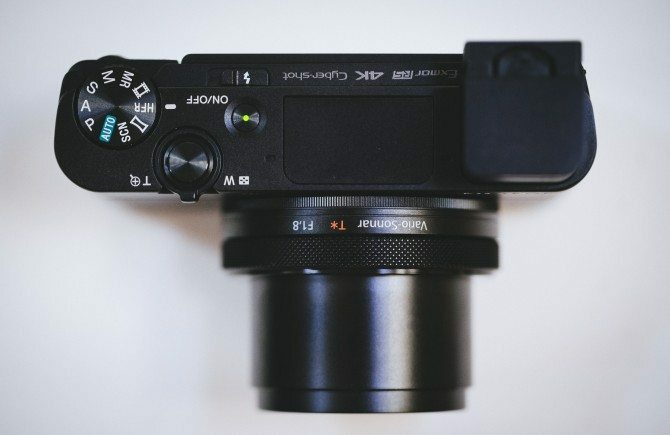 Whilst the R100 IV uses the teeny slim BX1 batteries, the RX10 II uses the FW50 batteries, which is what the A7s uses. It has a very similar physical configuration to the A7s in regards to the battery compartment on the bottom and the SD card slot on the side. 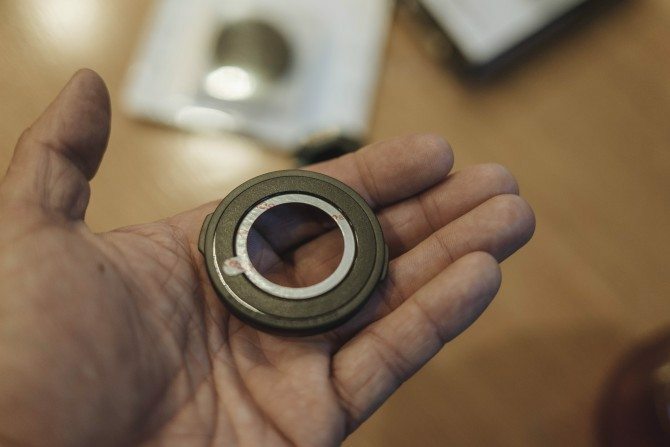 You shouldn’t have the same annoying issues with removing tripod plates with the bigger camera, unless you decide to stick a VCT plate on it! Both cameras have a ND filter built-in of one set strength. You will need more, guaranteed! Even England is really sunny and lovely right now! If you shoot S-Log 2 mode, your minimum ISO is not as low as may like. Very interestingly, despite both having identical sensors, when I set the RX100 IV to S-LOG2 mode the lowest my ISO would go was 1600 (the A7s in SLOG2 mode minimum ISO is 3200) but with the RX10 II the lowest I could go was 800. That’s odd. That’s a whole stop. I need to ask about this as it surprised me. When shooting SLOG2, you want to aim to overexpose the image almost 2 stops, watch your histogram…don’t judge exposure on the +/- metering on the screen unless you want to use it to gauge how overexposed you are. That display shows max +2 EV even if you are 5 stops overexposed! Keep it just under that gauge if you are using it as a rule of thumb for SLOG2, use your histogram though or waveform on your monitor/ recorder ideally! In non log mode you expose normally. I haven’t tried the other picture profiles yet. 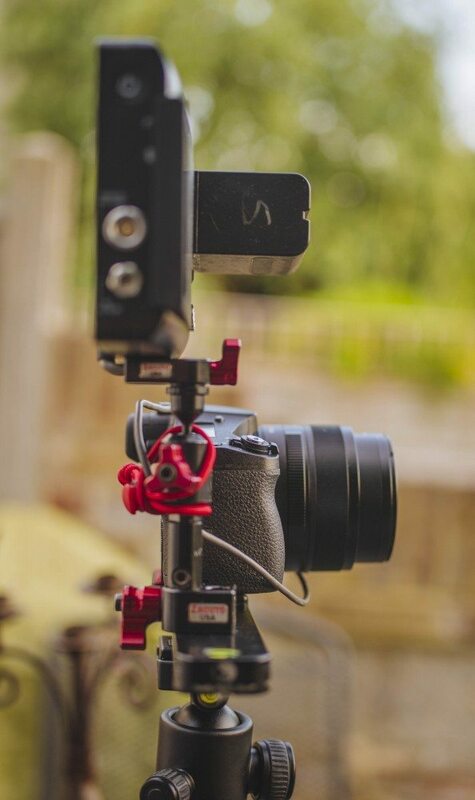 They look very familiar to me, as there appears to be very similar options to the A7s there. 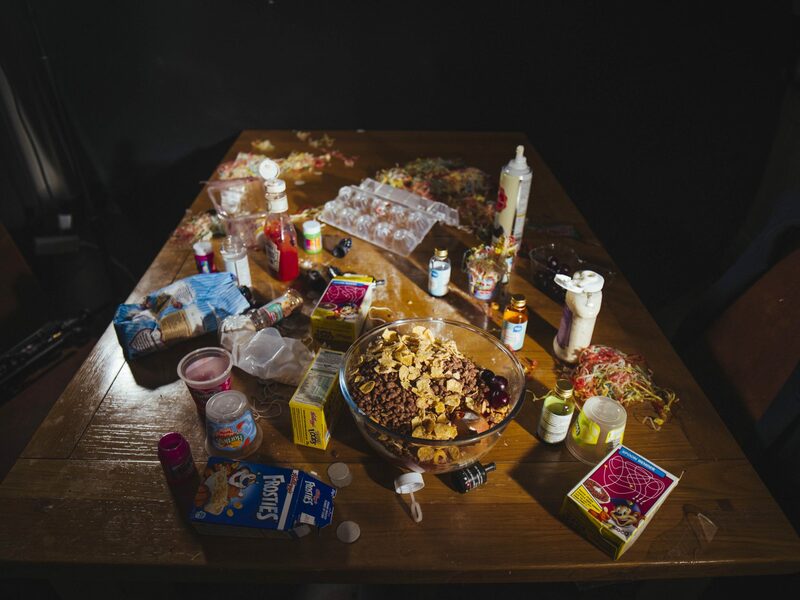 Cine 2 gamma, Cinema colour etc…. 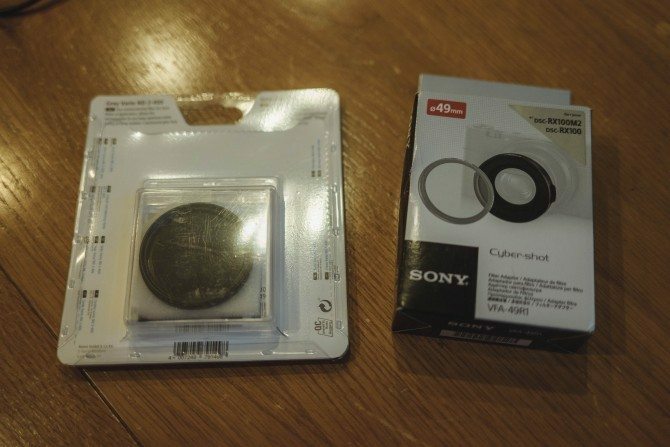 I bought the Sony filter adaptor that is listed for the RX100 and RX100 II. 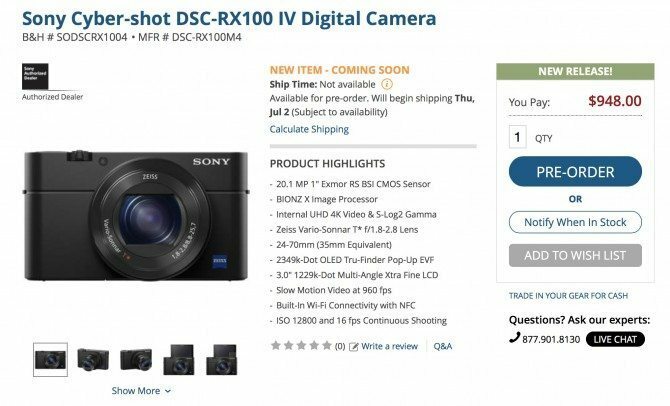 It doesn’t say if it will work on the RX100 III or IV. I got it anyway. From my initial look, it seems to be fine. It has to be stuck onto the front of the lens, so when I give the camera back I will have to remove it and to attach it to another camera I will need new adhesive. It doesn’t appear to vignette but let me try it out properly and get back to you. Why do you need this? To put more ND on of course, to make sure your shutter speed is correct for video. Of course you can use it for other filters but I put a 49mm Hoya variable ND on it and it seems to work fine. When the lens retracts, don’t worry it doesn’t fall off! That’s it for now. I need to shoot with them now, I have a week but I also have lots going on, so I will do what I can. There will be no fancy pants foreign location shooting here, you will be lucky if you even get Brighton. So far the 4K image I have seen is really lovely, its early days though! Keep across this post for updates! I will flag when I update the post on my Facebook page and twitter page as usual. Although I am a bit behind I have lots to share after using the cameras extensively. I will share my findings here very very shortly. Until then here are two things for you. My test film using High Frame Rate mode of the RX100 IV and a sample clip of 4K from the same camera to download. Don’t worry I have lots with the RX10 II to come! The HFR of both cameras looks identical. The 250fps (240 in NTSC) is excellent when in “quality mode” although just 2 second buffer and a 20 second write to card time. The 500fps (480 in NTSC) is passable on certain things, avoid hard lines if you can as it will moire and alias like crazy! 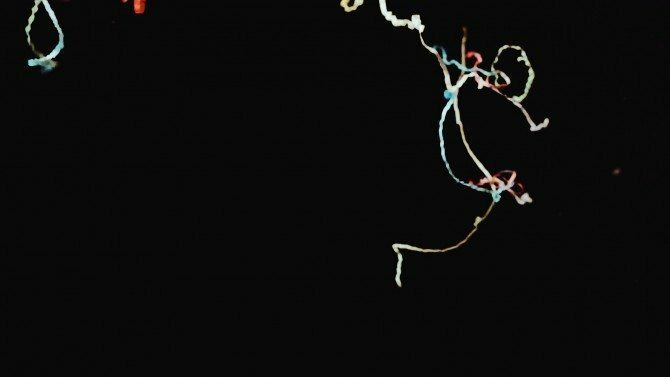 1000 fps (960 in NTSC) is ugly as hell but I still managed to get away with it in my test film. In the real world I can’t see me using past 250 fps very often. The modes where you can record twice as long are much poorer quality so I avoid them. 2 seconds isn’t long to get the shot but it’s possible for lots of stuff, its the 20 seconds to write that kills you especially if you see another shot you want to do. It’s 40 seconds to write in 500fps mode and 80 seconds in 1000 fps! You just have to pick your shots. In this little film I did in my kitchen it was much easier as it was super controlled. What was tricky was operating and hitting the record at the same time. I varied between start and end trigger depending on what I was doing. Light is essentially on something like this. Most of what I shot was 500fps and that means a shutter speed of 1/1000th of second. 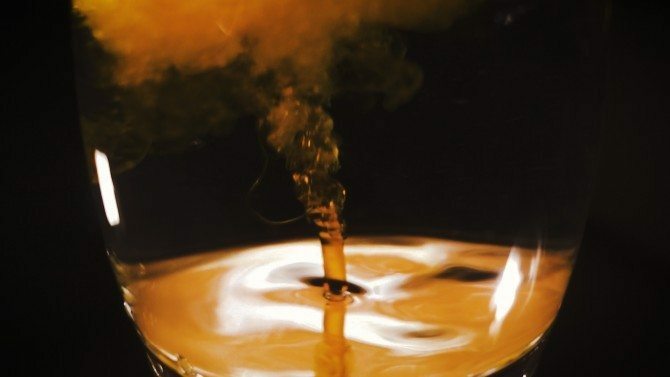 Twice that if 1000fps! I used a Cineo Lighting Maverick as the backlight and Zylight Z8 as the main key. That’s a fairly large amount of light for something so small but you need it for those shutter speeds without making the image REALLY noisy but putting up the ISO too high. 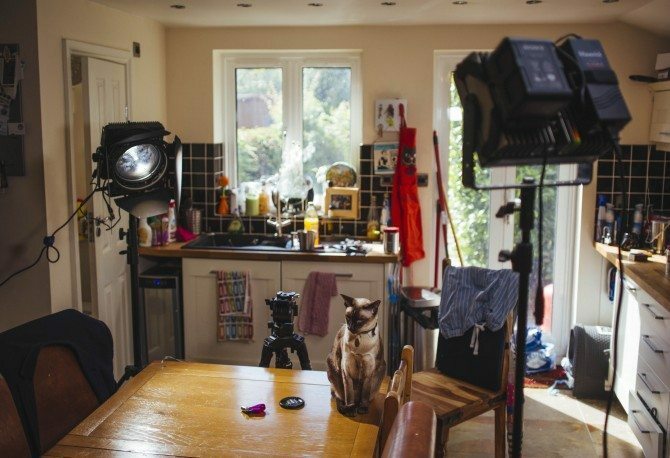 I didn’t shoot the kitchen piece in S-Log 2 as I find it way too noisy in HFR mode, even using Cine 2 and Cinema colour it was noisy in the blacks, hence I graded it strongly to hide what I could! I will share some natural light outside stuff HFT, 4K and HD very soon! CALL THE CLEANER from Philip Bloom on Vimeo. Although I recorded on the Shogun too, I used all the native footage for the edit. The clip below is a native ungraded clip with the RX100iv. 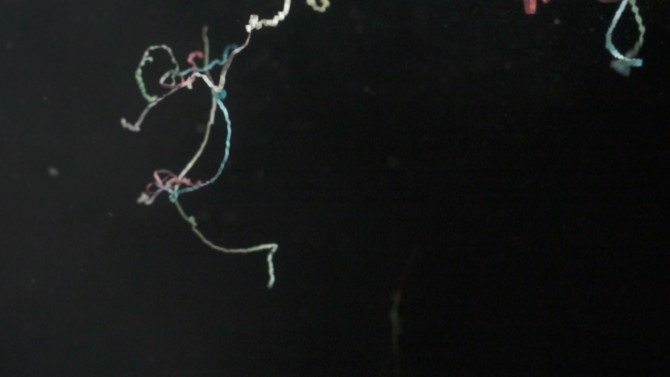 You can download the native file from Vimeo if you are a plus or pro member. 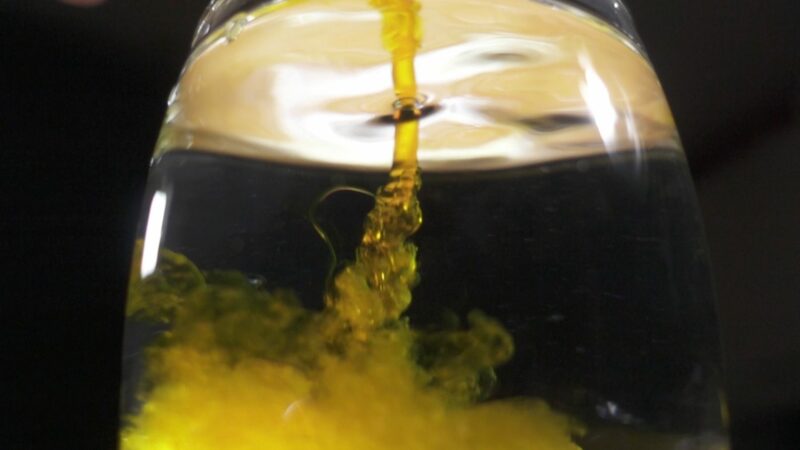 RX100 iv 4K 25p SLOG 2 S-GAMUT Native 4K XAVC-S file from Philip Bloom extras on Vimeo. 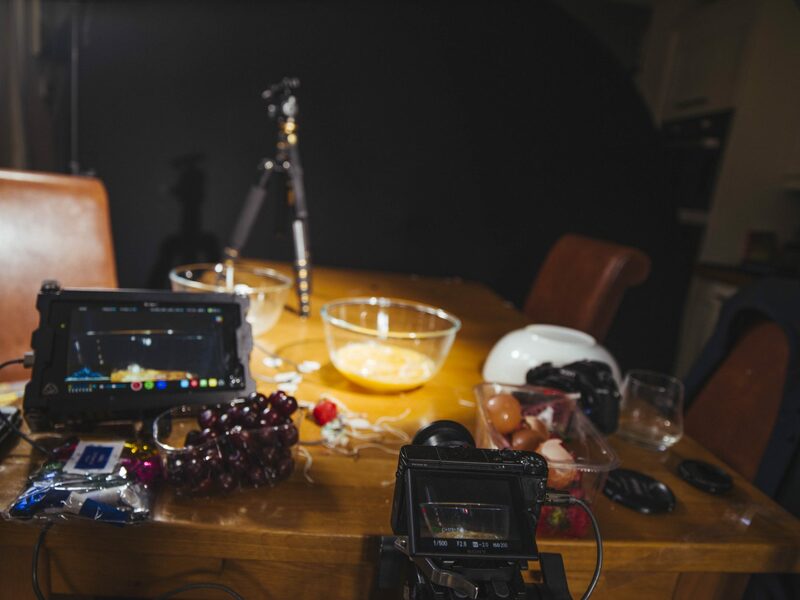 Test grading the Blackmagic Production Camera 4K….shot by the boss of BMD himself!